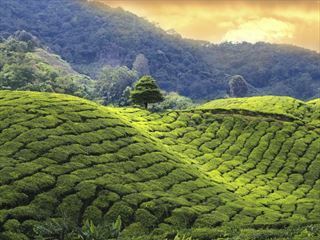 Stretching out into the misty distance, the Cameron Highlands is a stunningly green hill station comprising a number of towns and a huge tea planation. Situated in the central hills of Peninsular Malaysia, it contains the highest point in Malaysia that you can reach by road. 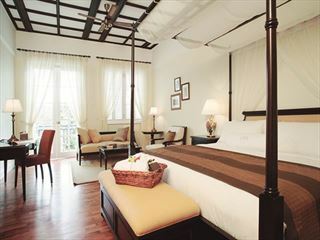 The Cameron Highlands provides one of Malaysia’s premier, untouched beauty spots. Trekking here will uncover scenic waterfalls and exotic birds, while it’s just as amazing an experience to visit the towns and see life here at its simplest and finest. In the peak season it becomes improbably busy, so it’s best experienced out of season – it’s just as beautiful. 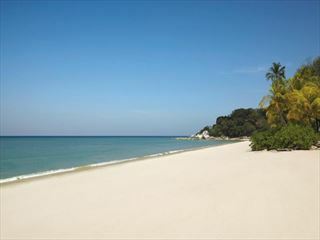 It’s also completely different from the majority of Malaysia, and makes for a fantastic way to break up your trip. 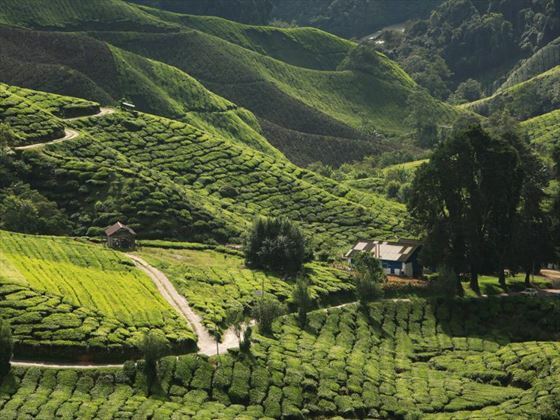 Why visit the Cameron Highlands? 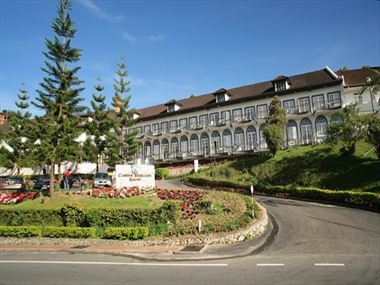 There are a wide variety of things to see and do whilst staying in Cameron Highlands. Check out our travel guides for some of the highlights, top tips and travel inspiration from our Tropical Sky Experts, along with some essential information you may need for your holiday. 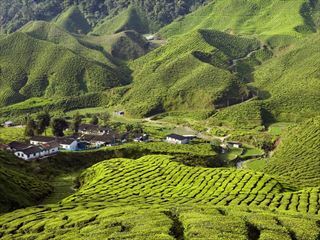 Exotic and captivating, the Cameron Highlands are made up of vast rolling hillsides, picturesque towns and tropical wildlife.